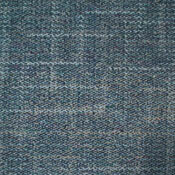 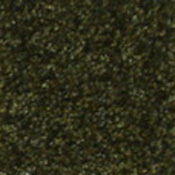 Milliken has released a new beautiful carpet tile collection called Legato. 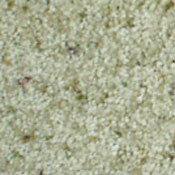 All Legato Carpet Tiles are constructed to fit together perfectly on almost all subfloors. 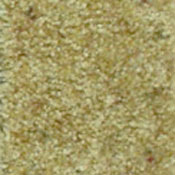 This makes installation a breeze and you will have a beautiful new carpet floor in just a few short hours. 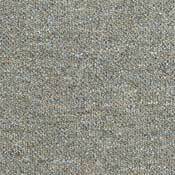 Since these carpet tiles are designed to fit together, all you have to do to replace a damaged one is pull it up and put a new one in its place. 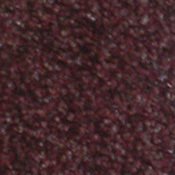 Legato Carpet Tile can be installed in any pattern making you the designer of your new floor. 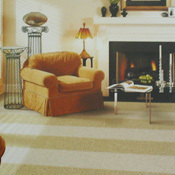 This means you can have a custom floor design without paying for a custom floor design. 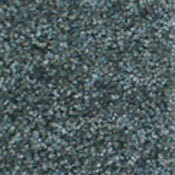 Thanks to MilliGuard Protective Finish, all of these carpet tiles are made to last under residential uses. 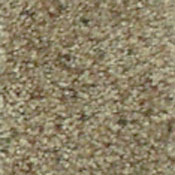 These tiles have a SpringStep II attached pad to ensure a soft feel underfoot. 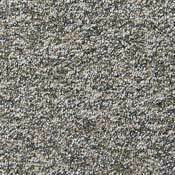 All carpet tiles are 19.7" x 19.7" to make every tile replacement or the first installation as quick and painless as possible. 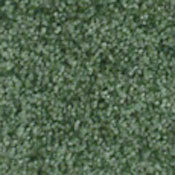 Thanks to AlphaSan odor technology, every Legato Tile is protected from mold and mildew buildup. 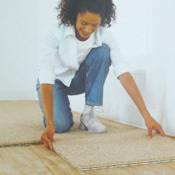 TractionBack makes every carpet tile stay in place after every installation (it works just like a stik-it note). 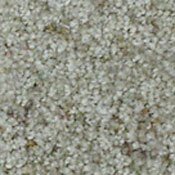 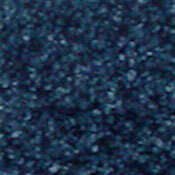 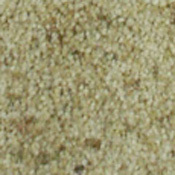 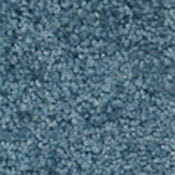 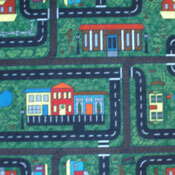 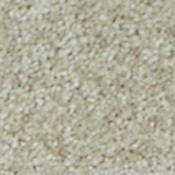 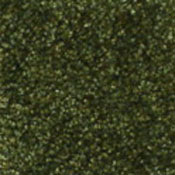 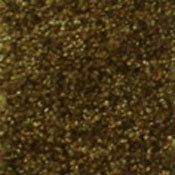 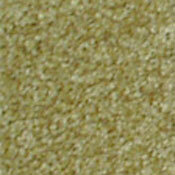 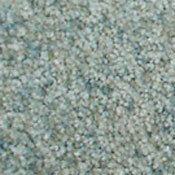 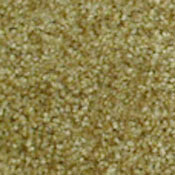 Legato Carpet Tile may be installed on any surface that is smooth, level, and clean. 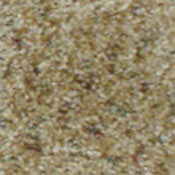 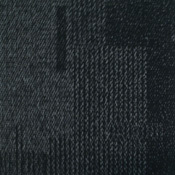 The Embrace Collection is made of 100% Milliken-Certified Wearon Nylon Carpet Fiber. 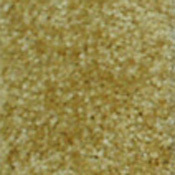 Embrace is available in 19 colors, so you can make a solid color floor or a custom design.